When approved, lease and option contracts are signed and you move into YOUR NEW HOME. Click Here to Schedule Your Initial Consultation NOW! The term ‘lease option to buy’ might also be referred to as ‘rent to own’ or simply as ‘lease option’. 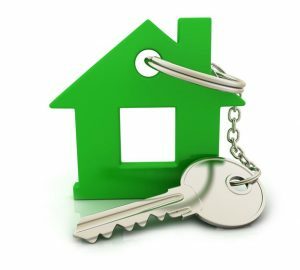 In its most basic definition a lease option to buy is when a consumer leases (or rents) a property for a certain period of time and at the end of that time the consumer has the option to buy the property. WHO WOULD CONSIDER A LEASE OPTION TO BUY? Although anyone buying a home might consider a lease option to buy, the reality is consumers with less than perfect credit who do not have enough money for the required down payment make up the vast majority of this niche market. As you may already know, the days of purchasing a home with little or no money down with questionable or bad credit is a thing of the past. Banks have been hit hard by the collapse of the sub prime market and have over compensated in many ways. The bottom line is it’s not nearly as easy obtaining a mortgage as it used to be. We specialize in finding solutions. If you can’t qualify for that mortgage because of your credit, we can help. 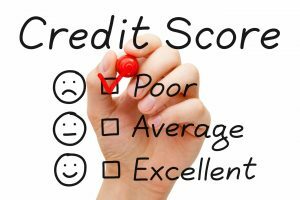 We have credit coaches to help you fix the negatives on your credit report to raise those credit scores. If you don’t have the down payment for that mortgage, we can help. We give you time to build the down payment while living in your new home. We can do a lease option with any of our properties or we can find you a property to fit your needs. How much can you afford for a monthly rent payment? This question is not to see how much you can pay us but intended for you to think about your budget and how much you can free up to get into your new home before you can get your own mortgage. Rent to Own or Lease payments are typically higher than normal rent payments but they are not intended to be your end solution. We want you to buy the home, not pay us forever. How much do you have for a down payment on a house? This question comes into play because when you apply for a mortgage you will have to have anywhere from 5 to 25% based on many factors like credit score, income debt ratio and so on. A mortgage broker will help you get an idea of what is needed in your situation. The nice thing with the Lease Option is you can do it with typically less. The length of the lease term is designed to fit you, to have time to build that down payment to the value you need for your bank mortgage.